BOOM! Legends Session comin’ up! 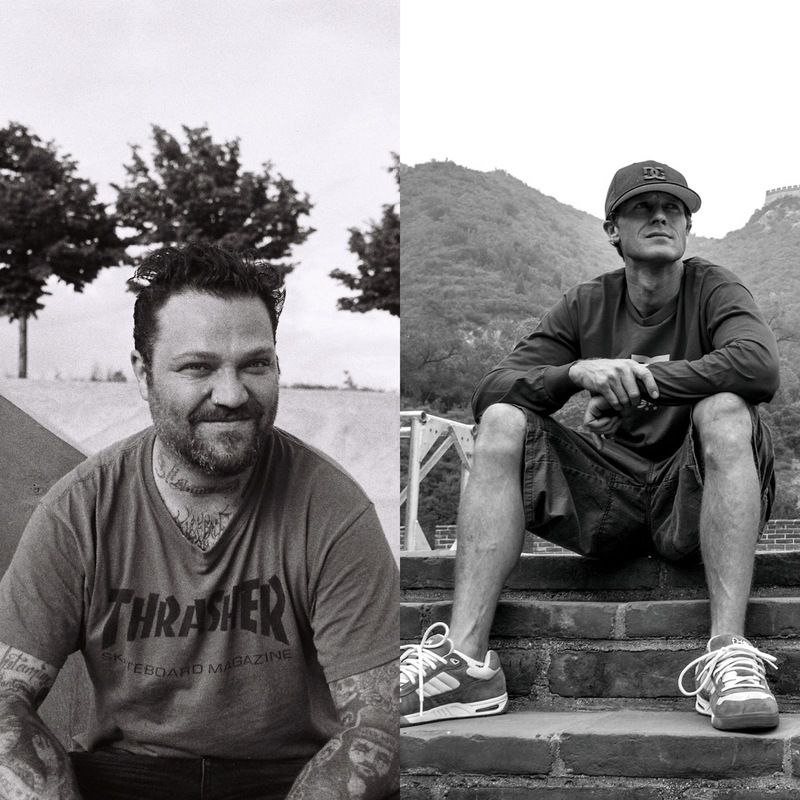 These guys need no introduction: Bam Margera and Danny Way are the latest additions to the Simple Session’19 ALL STARS guest list! True, they don’t enter the competition, but are here to meet old and new friends and enjoy the crazy event! In case you missed it – The BIGGEST name in skateboarding – mr Birdman Tony Hawk is coming to Tallinn to the Simple Session 2019! Tony will be hosting our skateboarding LIVE show on Red Bull TV along with Ed Leigh and of course meeting and greeting the fans in Estonia at Saku Suurhall!